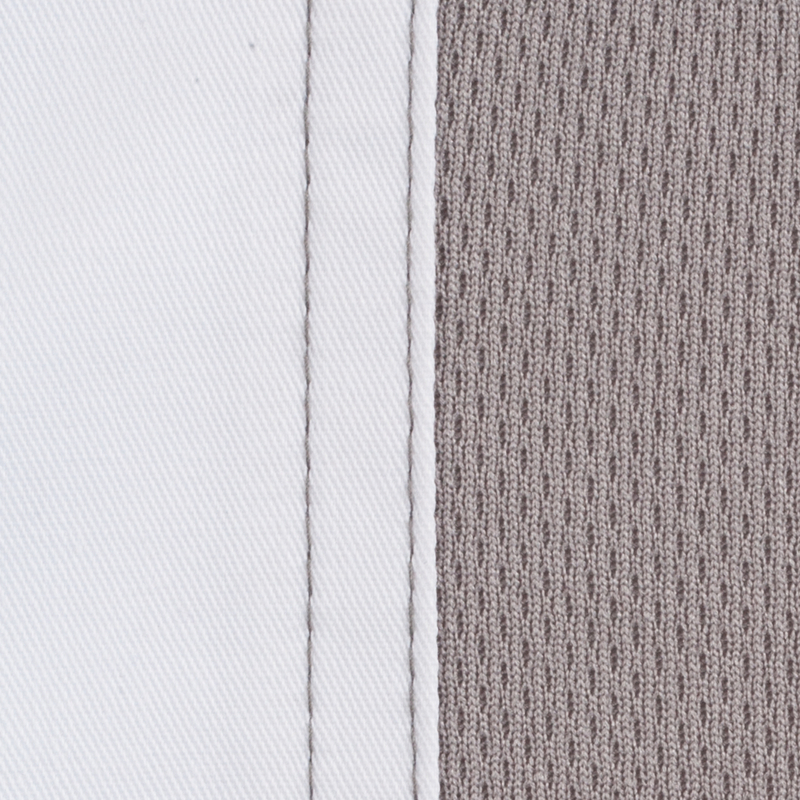 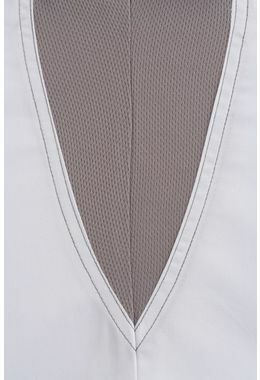 This White Valais V Series Short Sleeved Tunic jacket with Grey Trim combines moisture-wicking fabric and Cool Vent™ technology with modern details that keep you cool when the pressure is on. 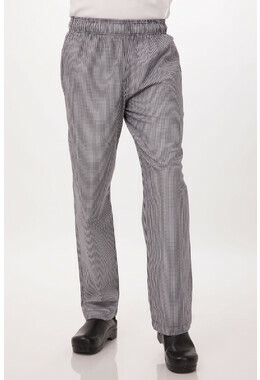 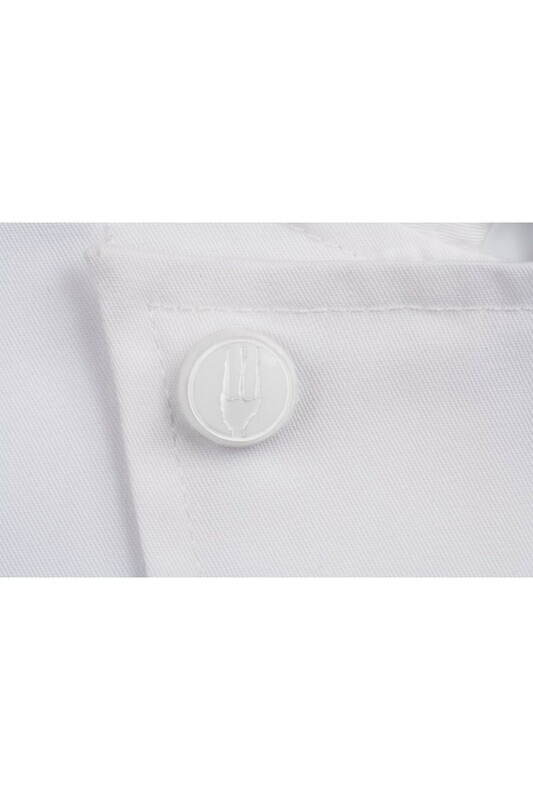 Constructed with 4.6 oz. 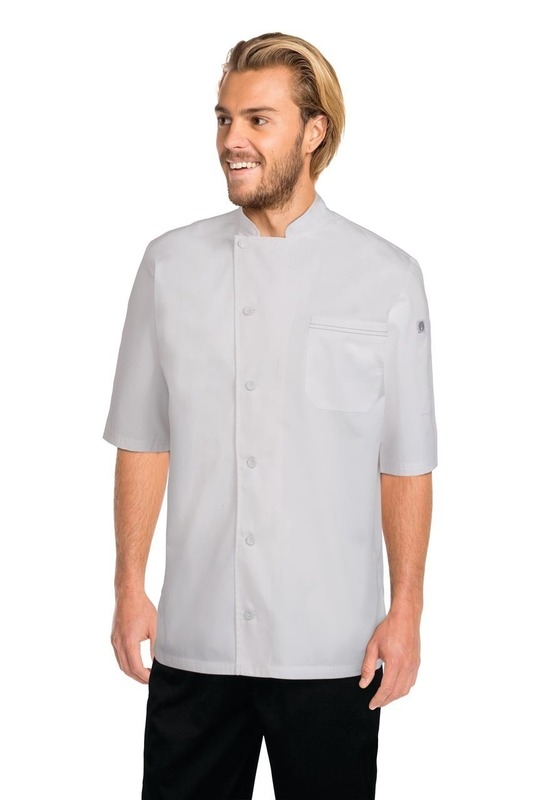 65/35 poly/cotton lite twill fabric, the Valais V-series Chef Coat also includes Cool Vent™ panels on the back and underarm that help keep you feeling cool. 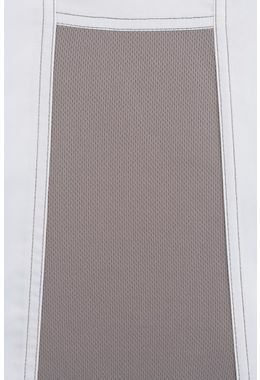 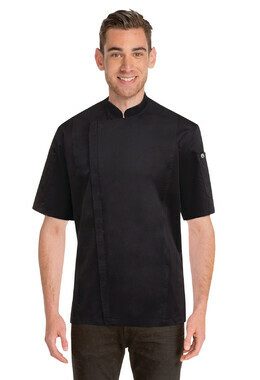 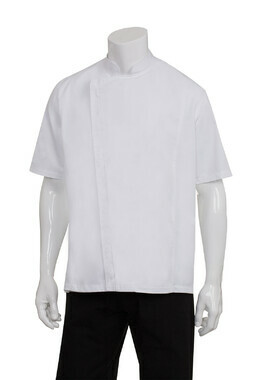 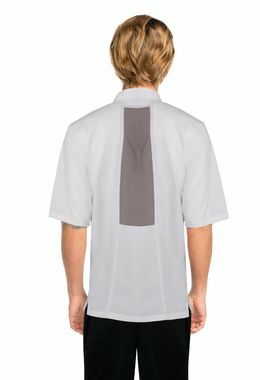 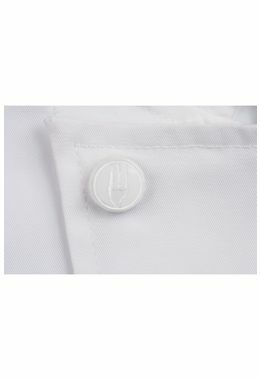 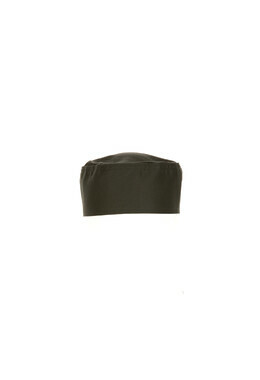 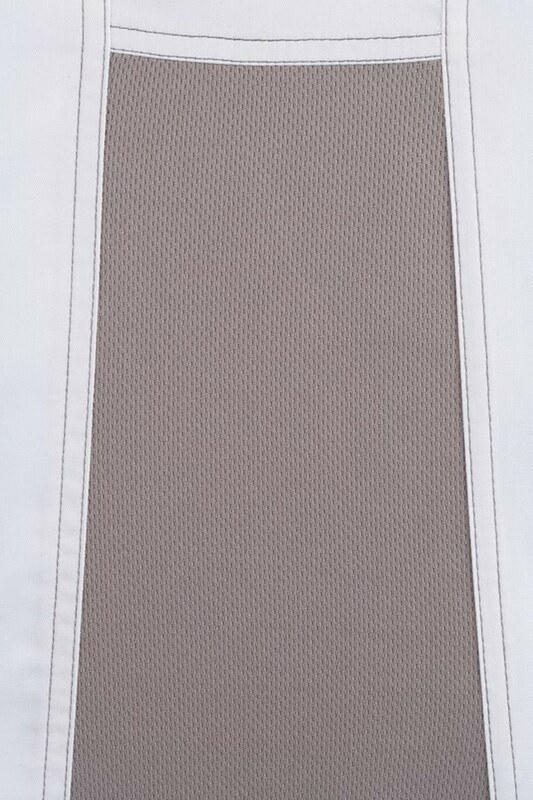 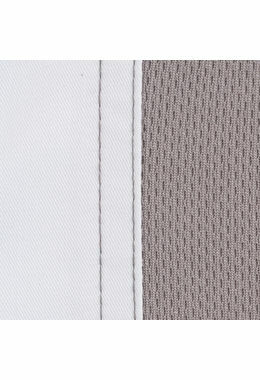 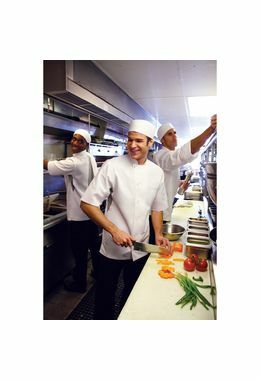 The Valais V-series Chef Coat, a short-sleeve, single-breasted chef jacket, has contrast topstitching and side seam slits. 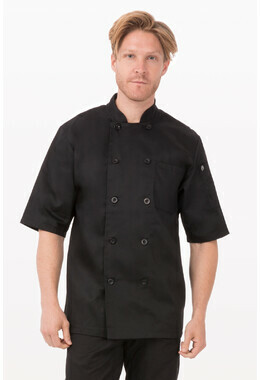 Helping to create a professional and sleek look, this chef jacket features a branded top snap and cloth-covered buttons. 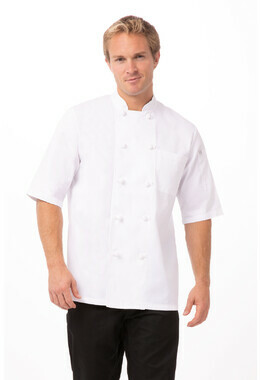 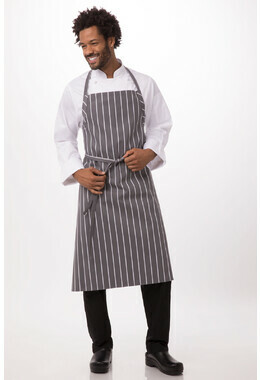 The Valais V-series Chef Coat includes a left chest patch and thermometer pocket.